Spiritual Healing Inner Journey using Sound and Meditation in Motion. 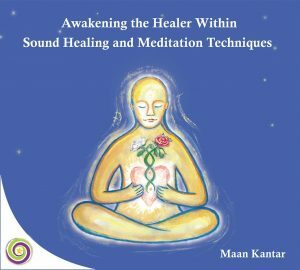 Come and Explore with Internationally renowned Shaman, writer and Sound Healer Maan Kantar the ConnectingWithin Sound Healing method that allows you to discover your real self. At the classes,we explore how to clean our mind from negative thought forms, and allow the emotions to release. You will explore your inner self and relax through a series of Sound, Breath and Meditation in Motion. 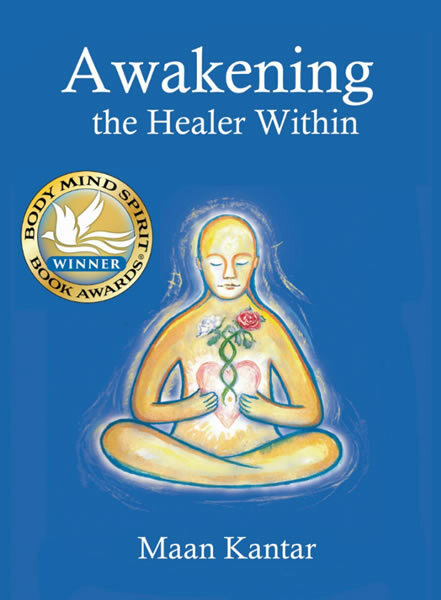 This unique ConnectingWithin meditation will allow you to go deep within and explore your inner world, to reach a peaceful state and manifest for your highest good. As a group we will be able to also collectively raise our vibration through sound. The method was developed by Maan over the last 20years and has helped many people in many countries. The session concludes with a beautiful Shamanic Journey using bowls and other sacred instruments.